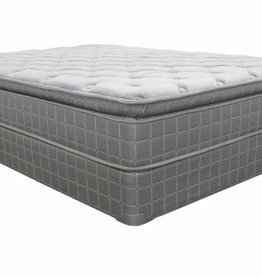 Mix comfort and durability and you get the 2005 Empire mattress. 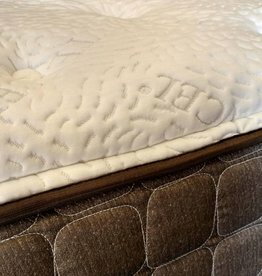 It's double-side for longevity and plush for comfort. 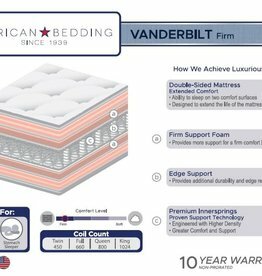 Also available in firm (please call ahead to order). 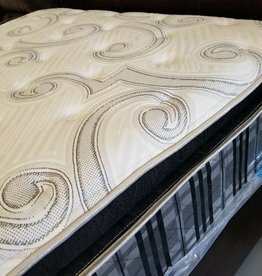 13" quilted-top mattress with 650 pocket-coil support. One-sided. 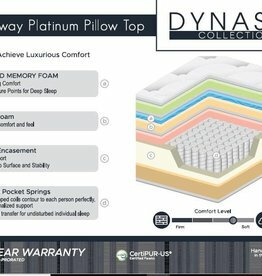 Very comfortable for those who need a lil extra support. 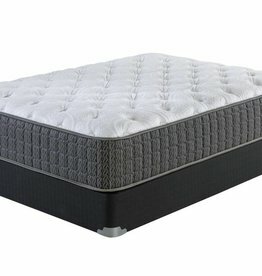 Includes 9" foundation mattress support. 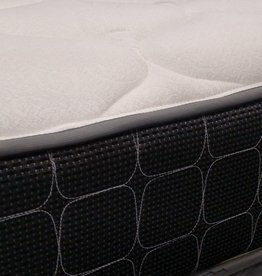 Do you want a truly firm mattress? This is the one! 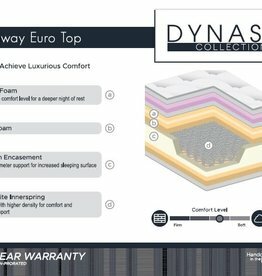 It's double-sided, so you'll be enjoying this mattress for a long time!